Write for Us! Here's how to Get Your Article Published by Petful. Sorry, we are no longer accepting submissions. At Petful®, we are always looking for well-written articles that help give our readers answers to their biggest questions. We do NOT accept “guest posts” for links. If you want to promote a product, service or blog, contact us about buying a sponsored post. Your article should be completely your own and never published elsewhere. 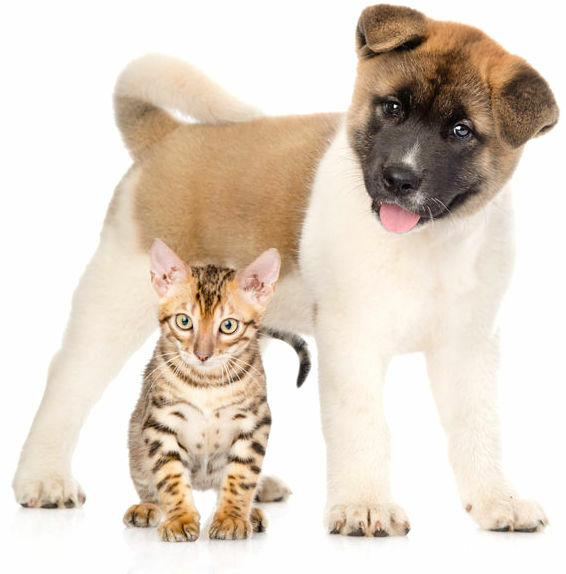 No health topics — only accredited veterinary professionals write our pet health content. Length: Write at least 700 words with 2-3 subheads and some bullet points. Paragraphs should be short. We edit for grammar, style and clarity. Upon publication, your article automatically becomes the sole property of Petful. Sorry, we are currently no longer accepting submissions.